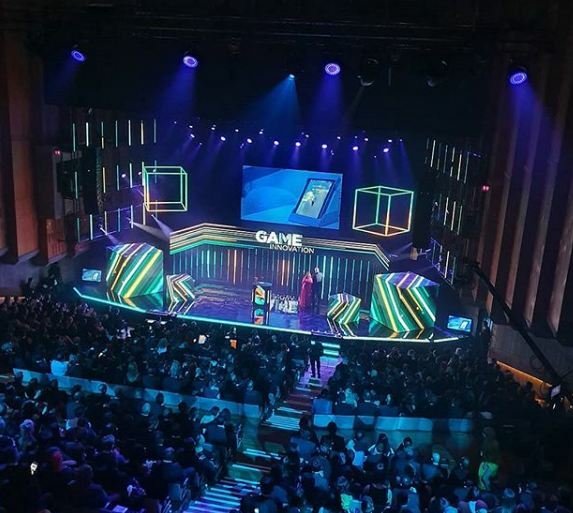 You have an amazing new product to launch – let DPL Production Lighting help your potential clients really ‘see’ what is so special about your product through the use of bespoke lighting design. 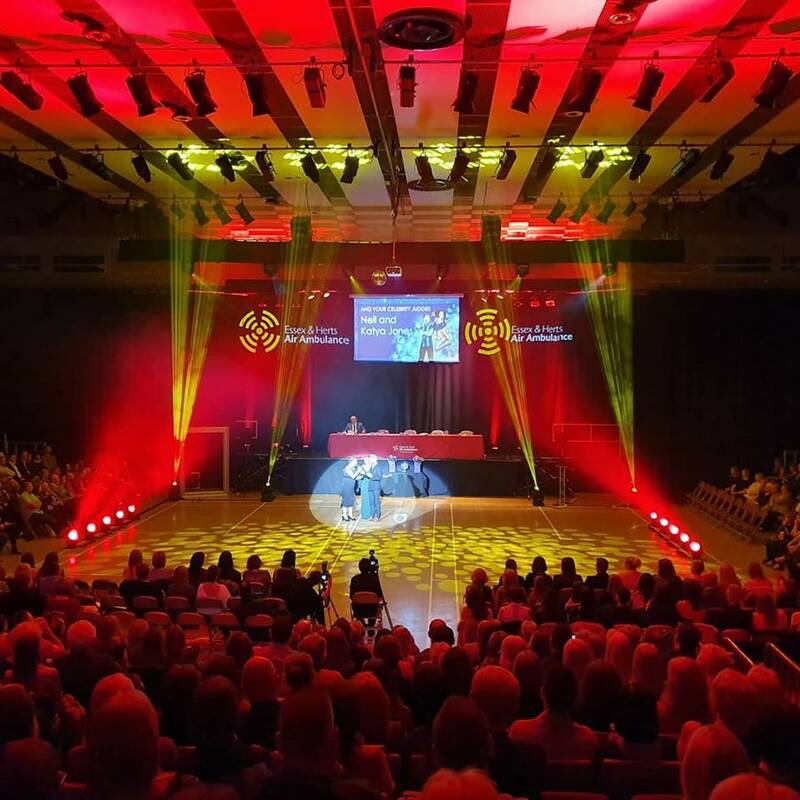 You are arranging an award ceremony that will be attended by the crème de la crème of your industry – DPL Production Lighting will work with you to ensure your guests enjoy a night to remember. 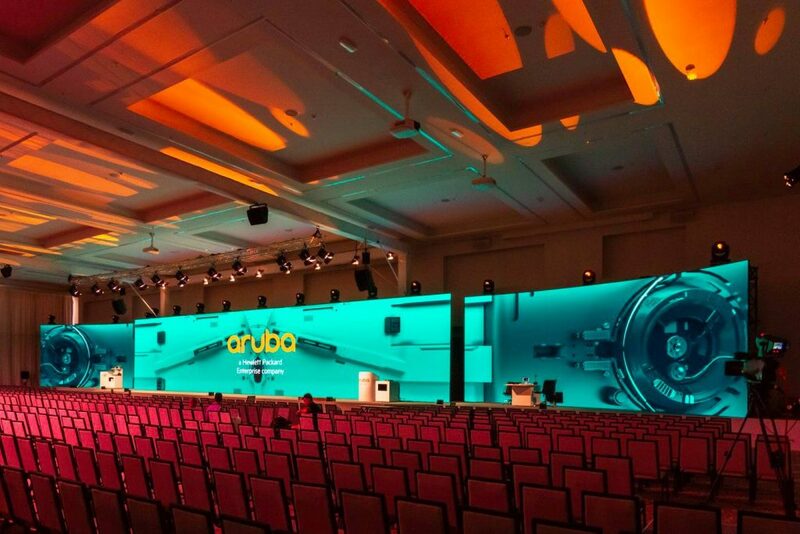 No matter the kind of event you are arranging event lighting requires special attention in order to create the right atmosphere – whether it be magical and sophisticated or bright and exciting. 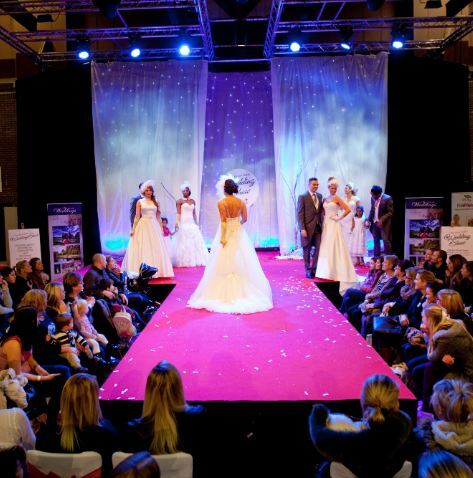 The smallest, the largest, the most uninspiring and the emptiest spaces can be transformed by DPL Production Lighting’s creative lighting service into an elegant, welcoming and warm event venue. 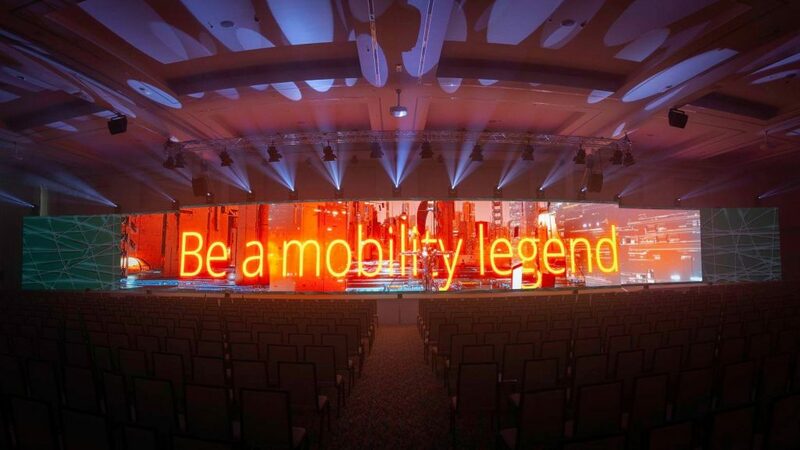 Using the most advanced lighting technology DPL Production Lighting can help you theme your event exactly the way you want it to be – plus DPL’s expert team will no doubt have some additional ideas to help you create an event to be proud of. 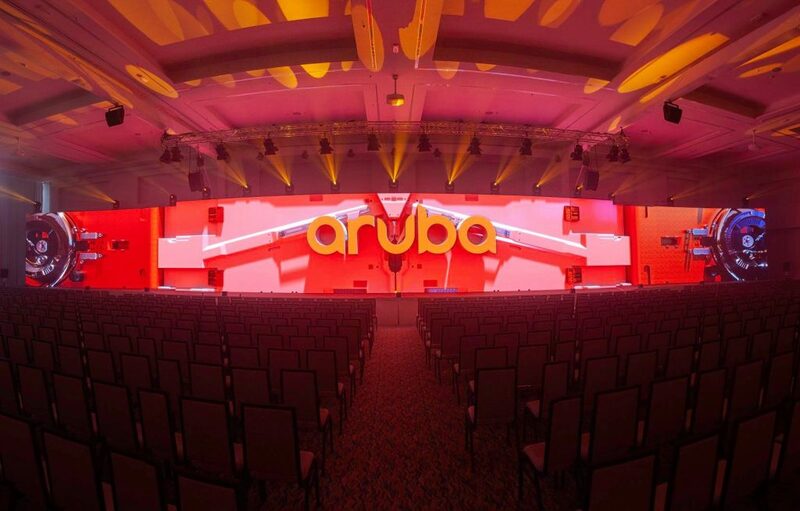 From simple security lighting to the most incredible stage and venue lighting, there is no limit to the imagination of our engineers. Use of table pinspots, up lighting, silk flames, lasers, intelligent moving lights and powerful outdoor coloured flood lighting, allows you to create the perfect atmosphere for your occasion. 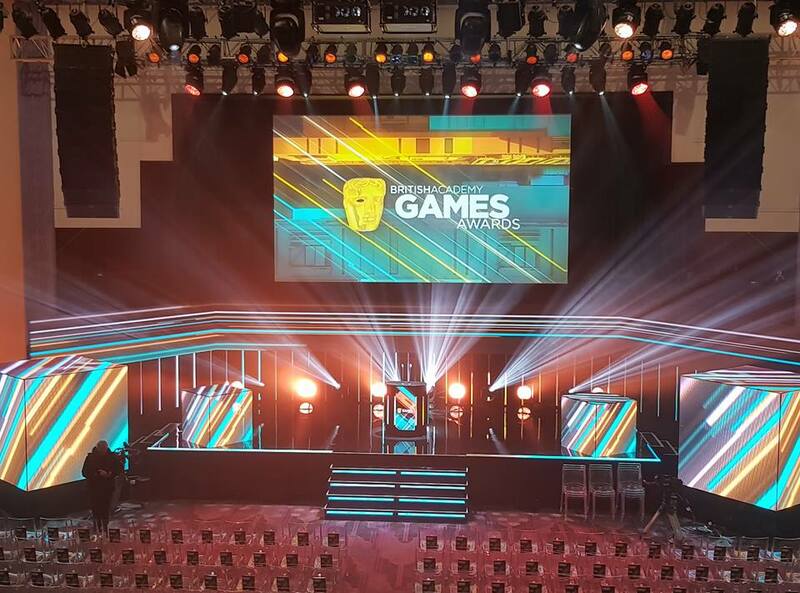 DPL are proud to have supplied the additional lighting and truss structures for the British Academy of Film and Television Arts (BAFTA) Gaming Awards 2018 held at the Troxy in London. Working with lighting designer Vince Foster from Lighting Design UK and Creative Technology who supplied all of the set video elements.